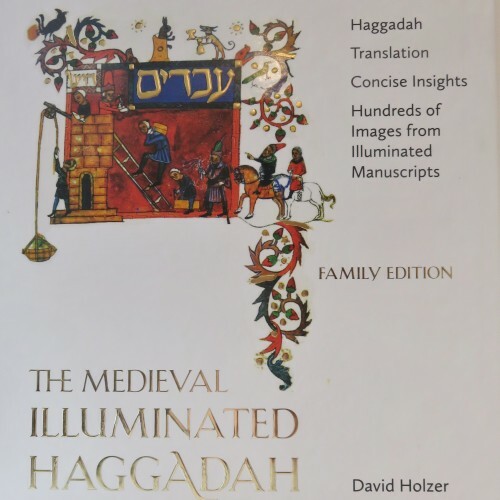 A companion volume to The Medieval Haggadah Anthology with the commentary of Rabbi Joseph B. Soloveitchik. This seder table friendly size has condensed explanations referencing the original volume. Also included are over seventy new images not featured in the previous volume. Order now in time for Pesach!